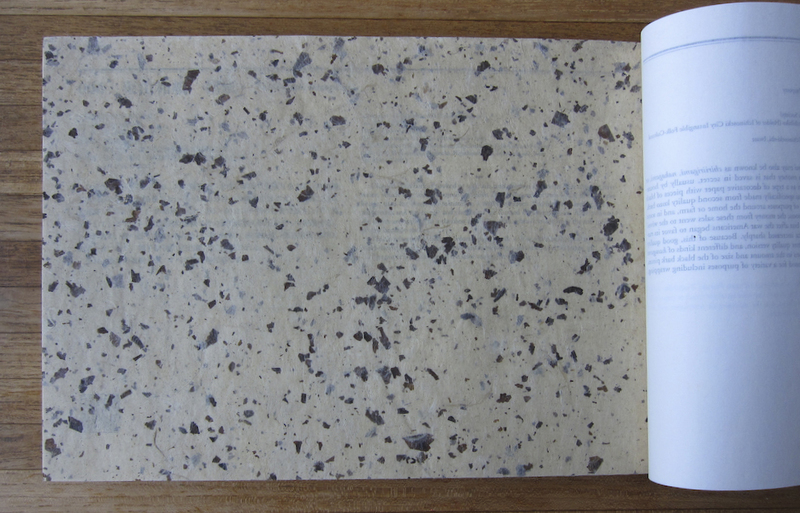 Washi Sokan is a compendium of over a thousand paper samples, with explanatory texts, in twelve volumes. Each volume is in its own slipcase, and the whole collection is in two boxes. 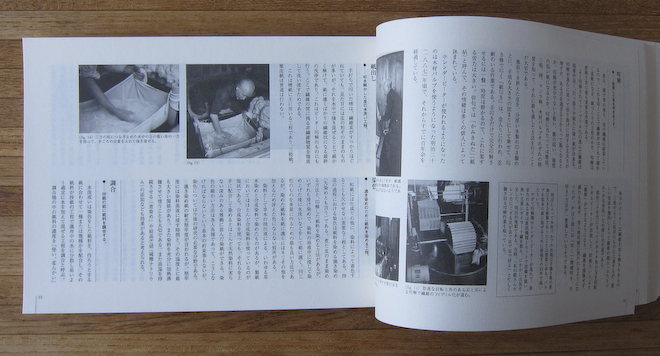 With essays by the leading experts on washi (Japanese paper), and a description of each paper by the maker, the collection shows the range of high-quality papers made in Japan today. I worked on the English translation for many years, and am so glad to see it finding its way to libraries and special collections in the West.